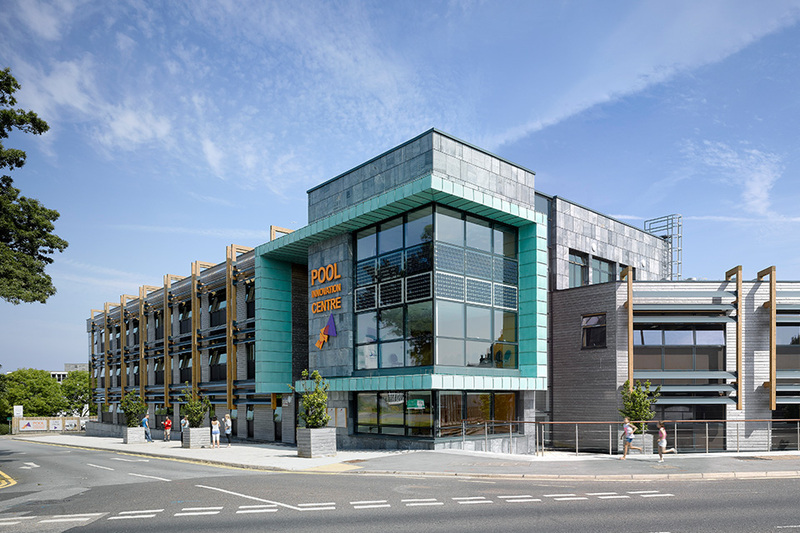 Three Innovation Centres in Cornwall, including AHR designed Pool and Tremough, have received praise from senior politician, Vince Cable and are shortlisted for a national Higher Education award. 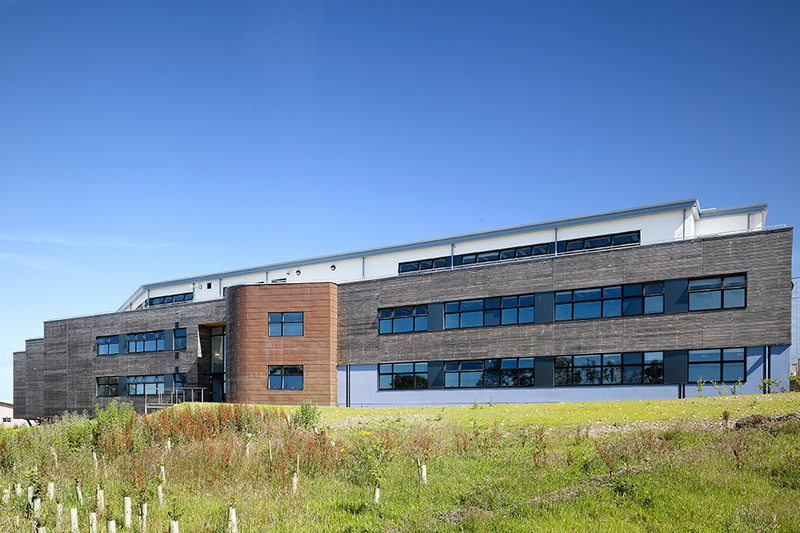 The centres are operated by Plymouth University with the support of GAIN, the Growth, Acceleration and Investment Network, which aims to boost business growth and job creation in the South West. Earlier this month it was announced that the Cornwall Innovation programme is in the running for a major national award, having been shortlisted in the Outstanding Contribution to the Local Community category of the 2014 Times Higher Education Awards. The programme has already been ranked amongst the best in the world by UK Business Incubation (UKBI) achieving INSPIRE accreditation, and are currently home to 139 businesses overall, employing around 480 people. 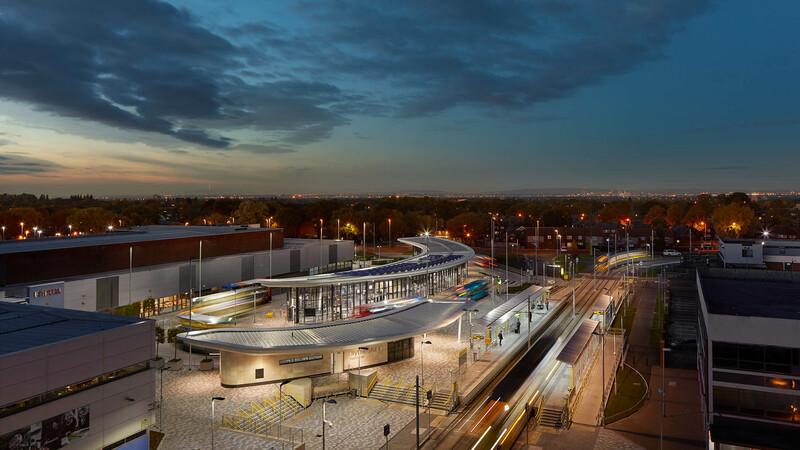 Since the first centre opened in Pool in 2012, the programme has enabled its clients to create 216 new jobs, safeguard a further 76, and grow revenues by more than £9.3million in total.